The Wikimedia Foundation is looking for a self-guided and collaborative Associate Designer to craft graphics and design assets for community engagement materials such as presentations, reports, pamphlets, etc. In this role, you will support the Community Engagement department teams and also Wikimedia volunteers with interesting stories to tell, all in a remote and multicultural environment. 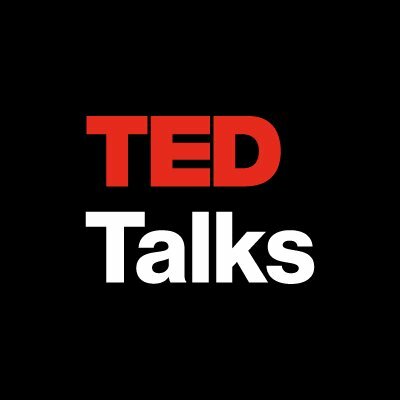 Candidates interested in experimenting with data visualization, online video or basic animation are especially welcome! The Community Relations team strives for productive collaboration between the Wikimedia Foundation and the movement. We support communications between the Wikimedia Foundation staff and Wikimedia stakeholders. We maintain processes, tools, documentation and data to help Foundation teams understand our communities and communicate effectively with them. We strive to engage a high quantity and diversity of Wikimedians in the Foundation’s projects. Our ultimate goal is to contribute to good common understanding, smooth collaboration and results. Work closely with Community Engagement teams to visually promote projects through news, presentations and reports targeting the Wikimedia movement. Work with participants in the Wikimedia movement to craft visual assets supporting stories about their work. Create and refine graphics and design assets to support presentations and videos. Design printed materials and coordinate their production. Experiment with data visualization and infographic formats. Help to ensure that our materials are translatable and that their visuals are effective across cultures. Coordinate regularly with the Communication and Outreach Manager on the progress of ongoing projects. Deep understanding on the fundamentals of design. Portfolio showcasing strong design and presentation skills. Professional experience producing digital design works. Fluency in written English and at least another language. Experience working with or participating in multilingual and multicultural online communities. Team player who cares deeply about their own work and also helps colleagues succeed. Organized, efficient and able to meet deadlines in a multitasking environment that demands fast turn‐around. Competence working in teams partially or totally remote, sometimes at inconvenient times. Passion for online collaboration and constructive public discussion. A strong interest in analyzing and synthesizing quantitative and qualitative data from different sources to create simple, meaningful tables and graphs. Experience producing videos with graphic assets and professional quality (for instance, short documentaries or tutorials). Experience working with print formats. Knowledge about free software design tools and free file formats. Understanding of the existing landscape of different Wikimedia programs. To apply, please submit a resume, cover letter and a link to samples of your work. 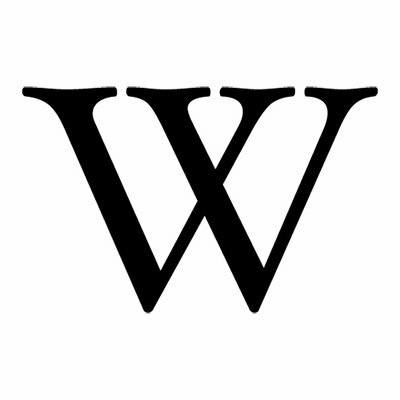 …the nonprofit organization that hosts and operates Wikipedia and the other Wikimedia free knowledge projects. Our vision is a world in which every single human can freely share in the sum of all knowledge. We believe that everyone has the potential to contribute something to our shared knowledge, and that everyone should be able to access that knowledge, free of interference. We host the Wikimedia projects, build software experiences for reading, contributing, and sharing Wikimedia content, support the volunteer communities and partners who make Wikimedia possible, and advocate for policies that enable Wikimedia and free knowledge to thrive. The Wikimedia Foundation is a charitable, not-for-profit organization that relies on donations. We receive financial support from millions of individuals around the world, with an average donation of about $15. We also receive donations through institutional grants and gifts. The Wikimedia Foundation is a United States 501(c)(3) tax-exempt organization with offices in San Francisco, California, USA. Flexible and generous time off – vacation, sick and volunteer days, plus 19 paid holidays – including the last week of the year. 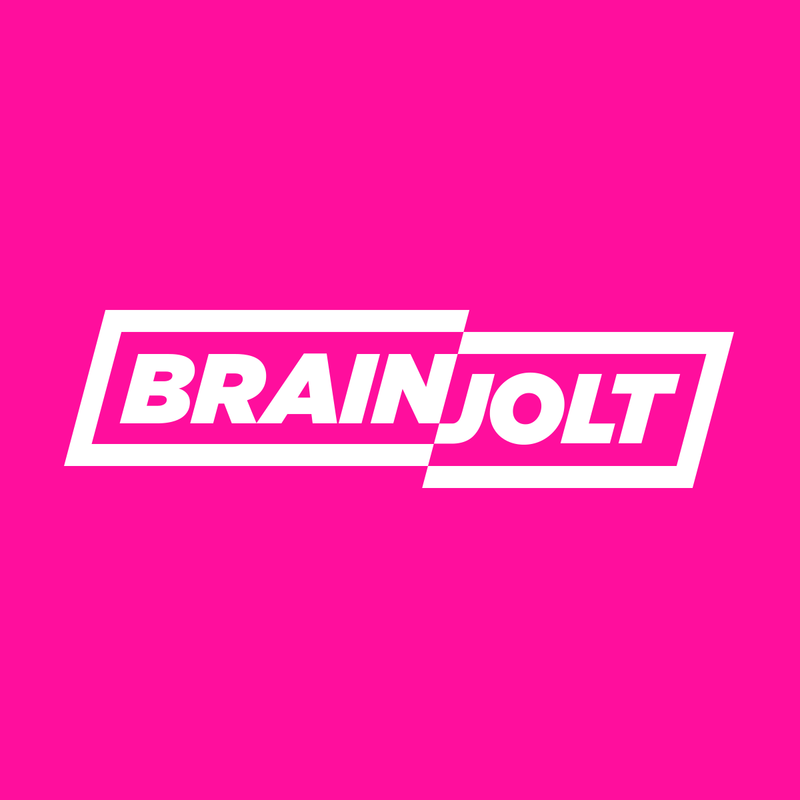 Brainjolt Digital publisher that reaches hundreds of millions of people with highly engaging, smile-inducing content. 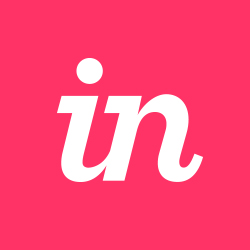 InVision A prototyping, collaboration, and workflow platform for design-led teams.